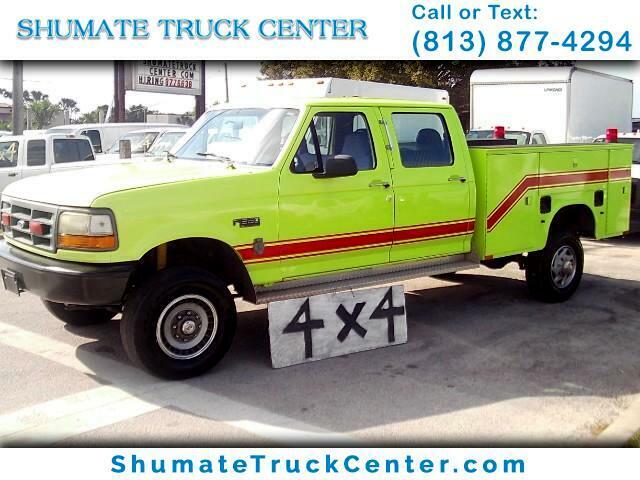 4x4, 460 v-8, 96,000 Miles, 8' Utility Body, Ice A/c, 4 Deep Tread Goodyears, Super Clean Local Florida Govt. Retired. Always Serviced & Never Abused. Message: Thought you might be interested in this 1997 Ford F-350.